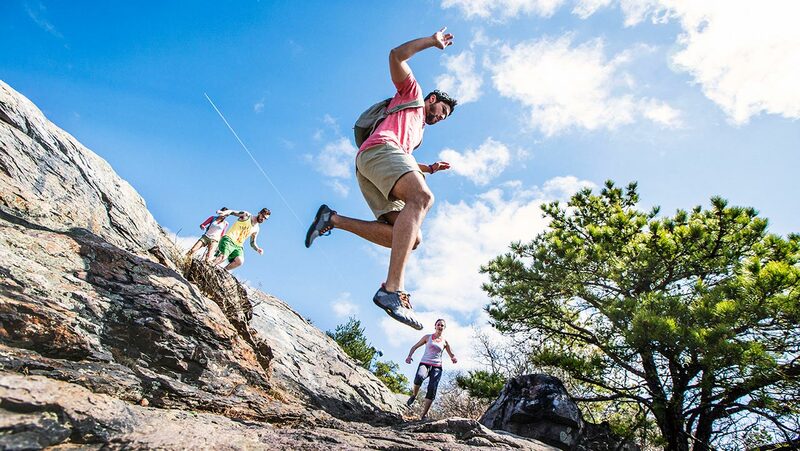 Designed to tame the most aggressive trail terrain, the Men's Ultra Vertical Running Shoes deliver incredible performance on high-angle ascents and descents. Ideal for runners who want to go technical, you'll benefit from a new geo cage construction that promotes perfect fit and helps keep the foot stable. 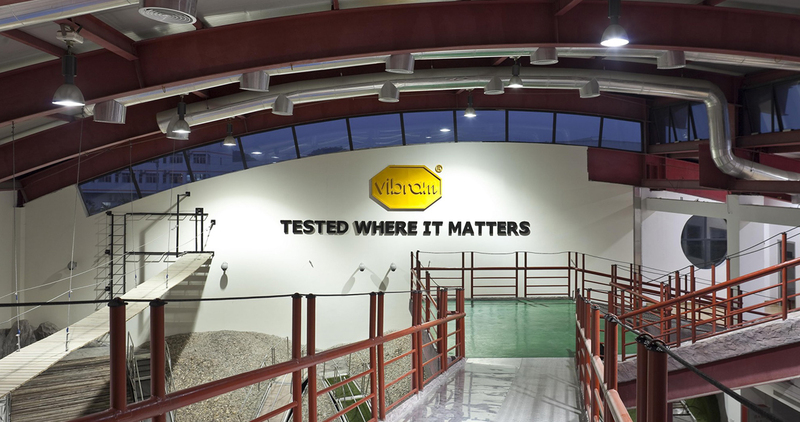 An anatomically oriented Vibram® outsole ensures top traction in all environments. Lightweight and with breathable FlashDry™ elements, these shoes are the perfect compromise between lightweight feel and heavy-duty protection. 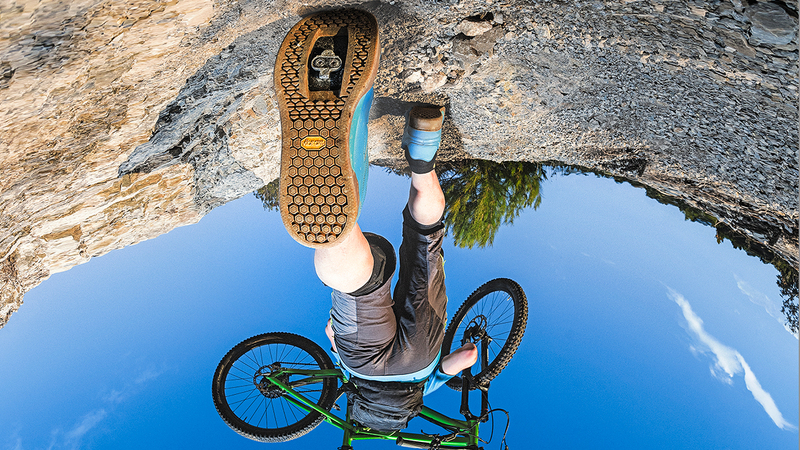 Vibram® MEGAGRIP outsole for durable, sticky traction in all conditions with 5 mm lugs anatomically oriented for ascending and descending.